Looking for a hardworking multitasker to see you skin through the upcoming party season? Perhaps one that can do quadruple duty as moisturising cream, makeup base, nourishing mask and night care? 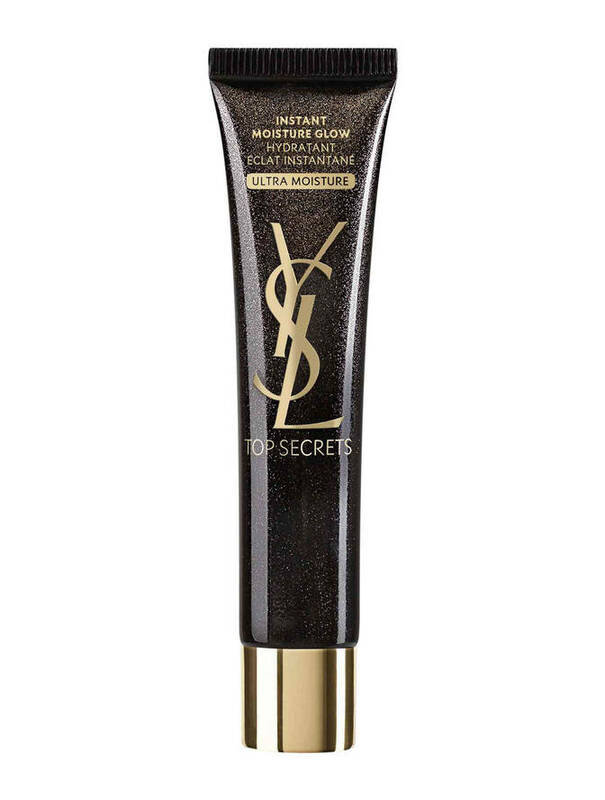 Well look no further then: YSL Beauty’s Top Secrets Moisture Glow - Ultra Moisture is all that… and more. A rich, almost balm-like cream in a sleek tube, it's a heady formula enriched with hyaluronic acid and shea butter that combines the silkiness of a moisturiser with the smoothing finish of a makeup primer for intensely hydrated and glowing skin. Perfect for sensitive, drier and dehydrated skin types, it has a beautiful melting texture that quite literally glides onto the skin, giving a super soft feel and comfort even when you’re on the third night out in a row and your skin really wishes you were at home on the couch! After using this beauty for a few weeks’ now, I honestly don’t know how I lived without it. As a primer it plumps and softens, and any makeup applied on top stays and stays. In fact, it gives you better makeup glow and hold, and the hyaluronic acid hydrates so all day comfort is a given. 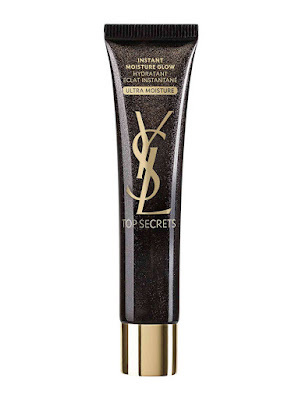 I have found it’s also great for touch-ups over makeup, if you have the kind of skin that tends to ‘grab’ onto foundation a little too much as the day wears on. It’s also a great highlighter when used on the high points of the cheeks, which is great when you have super dry skin and avoid powder formulations like the plague. I haven’t yet used it as a mask, but have heard the results are killer – just avoid the lip and contour areas apparently, and wake up with a real morning glow. This beauty is on counter now with an RRP of $100 – what are you waiting for?